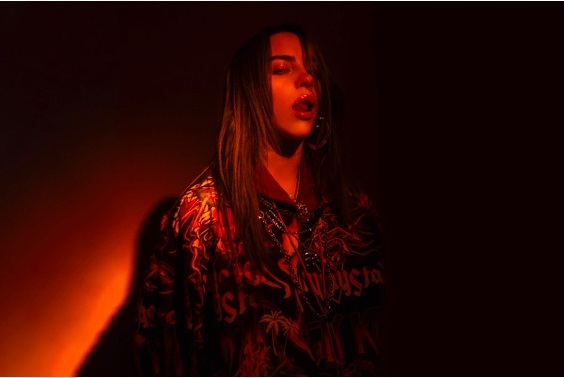 Rising global superstar Billie Eilish has just announced that her highly anticipated debut album, WHEN WE ALL FALL ASLEEP, WHERE DO WE GO?, will be out on March 29th on Polydor. It's been a long time coming and fans are in for a treat with this album! To accompany the announcement, Billie has unveiled a brand new single bury a friend, along with its haunting music video directed by Michael Chaves. Watch it below! WHEN WE ALL FALL ASLEEP, WHERE DO WE GO? was written, produced and recorded entirely by 17-year-old Billie Eilish and brother Finneas in their childhood home of Highland Park, Los Angeles. Recorded in Finneas’ bedroom opposite Billie’s, the pair spent most of 2018 writing songs on the road, then spending many days and nights when off the road, at home, recording the album.